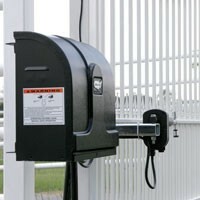 For dual swing gates up to 16 ft and 650 lbs per leaf. 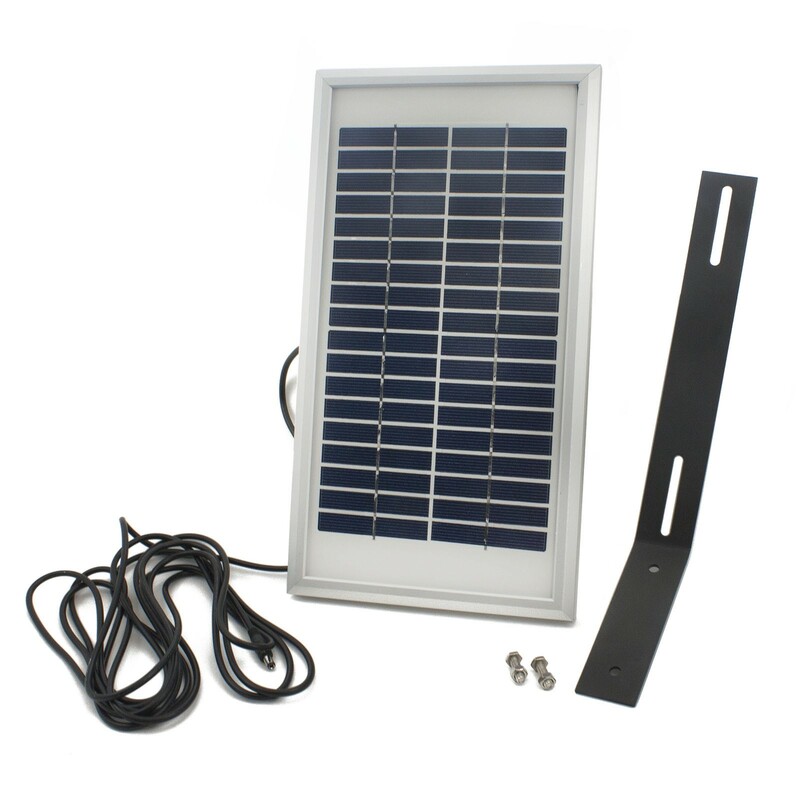 Includes receiver, two transmitters and a solar panel. 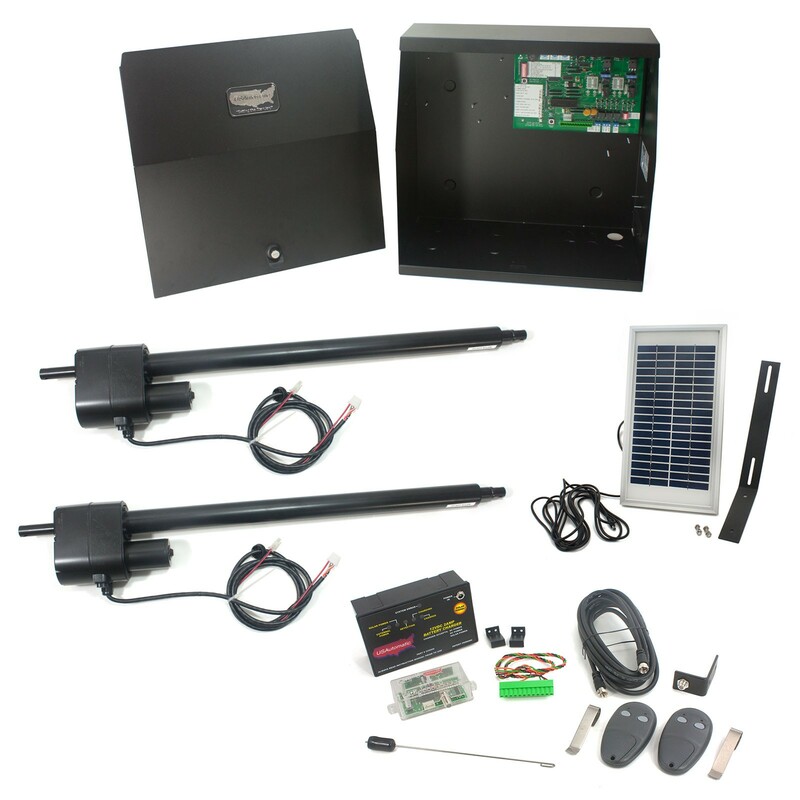 Great for residential, light commercial, and farm use, the Patriot II dual swing gate opener opens 90 degrees in 12 seconds! 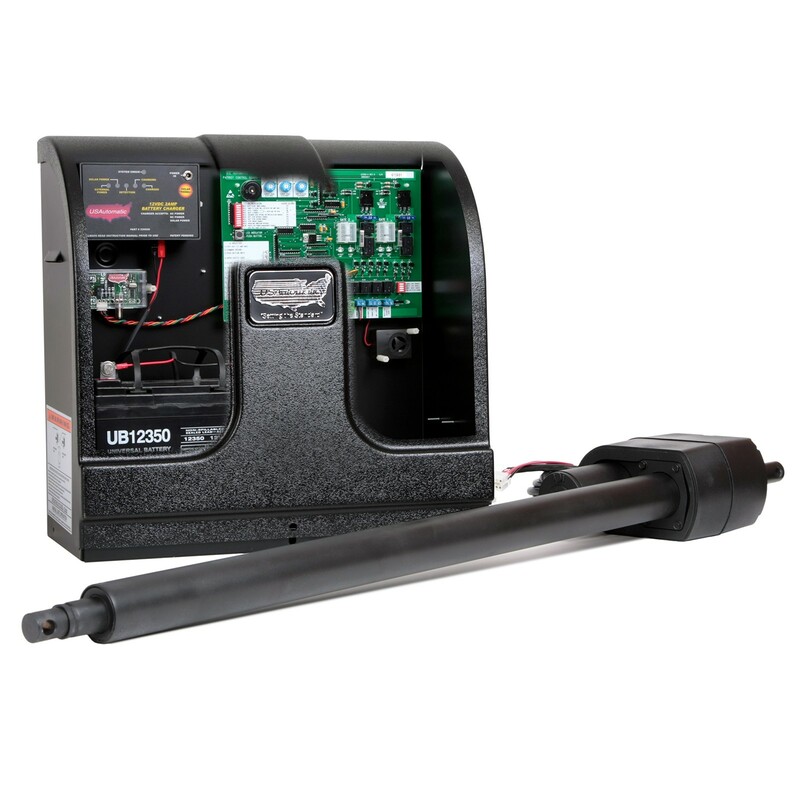 This fast gate operator features reliable battery backup, built in timer to close, and independent Gate 1 and Gate 2 sensitivity adjustment. 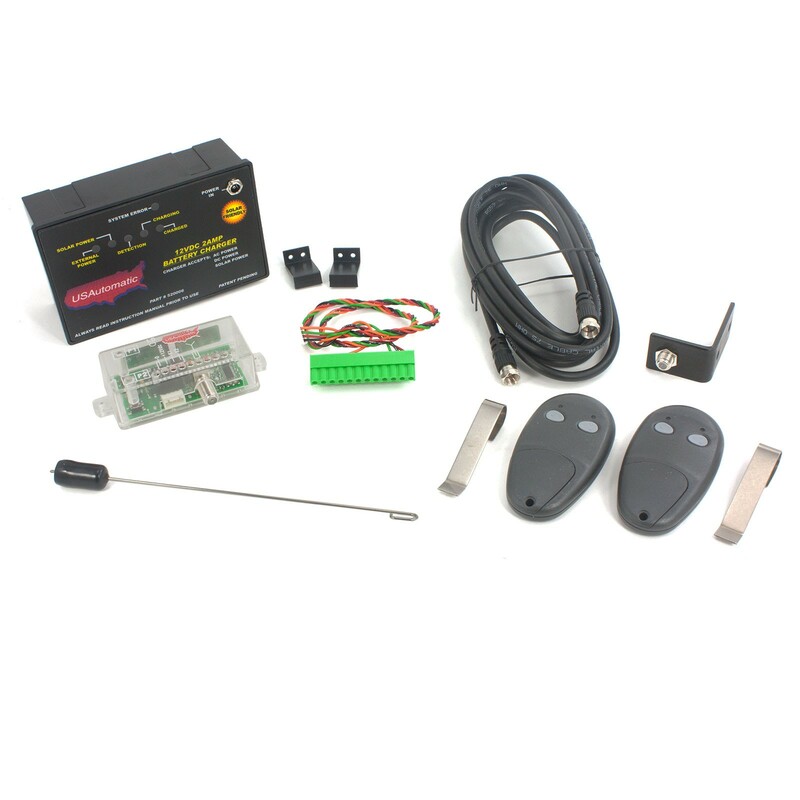 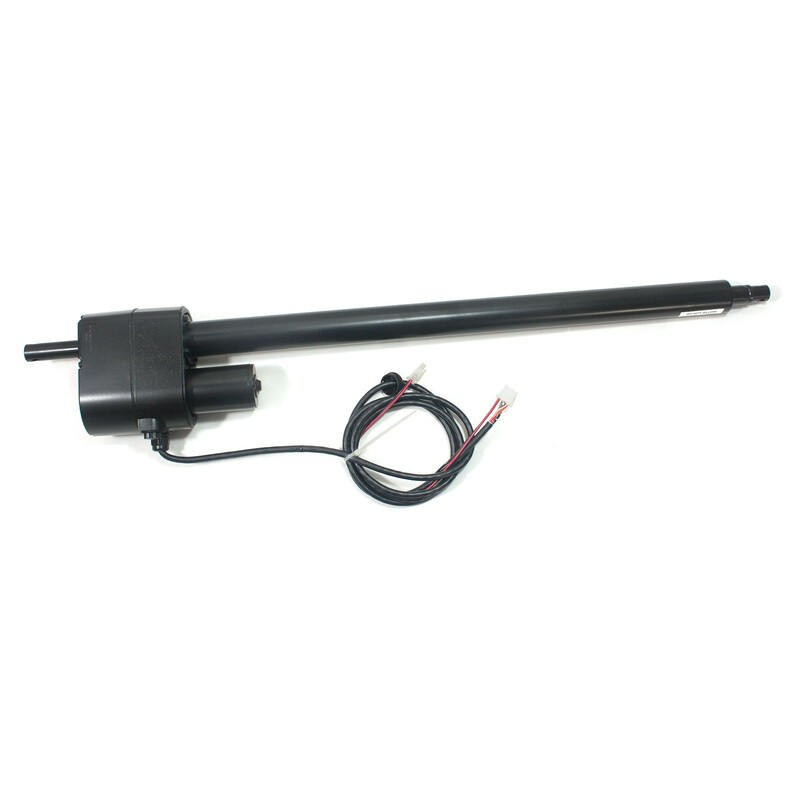 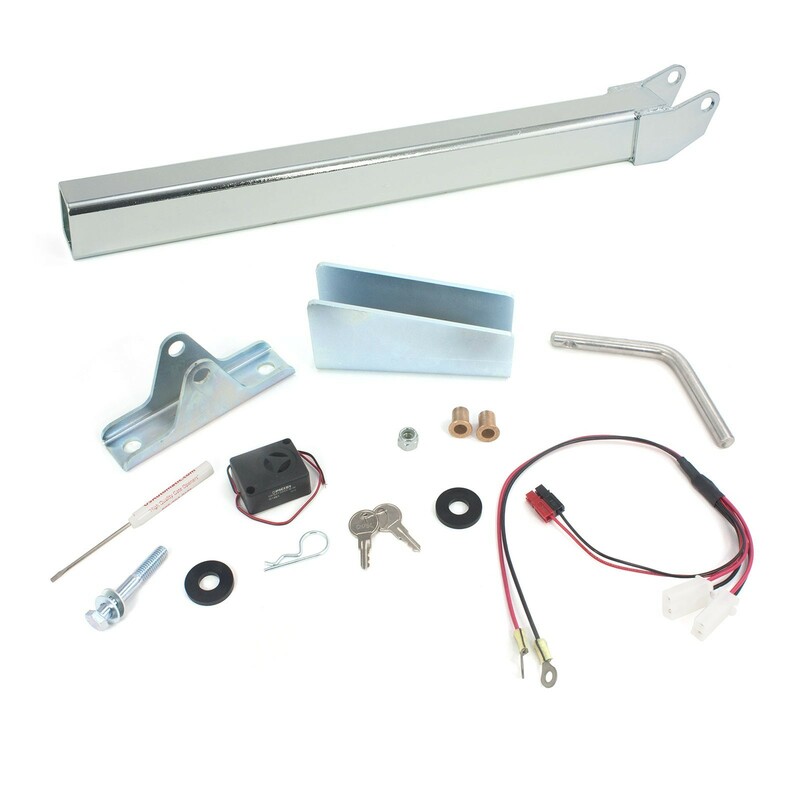 This gate opener includes a receiver, two transmitters, and a solar panel to make your gate energy efficient. 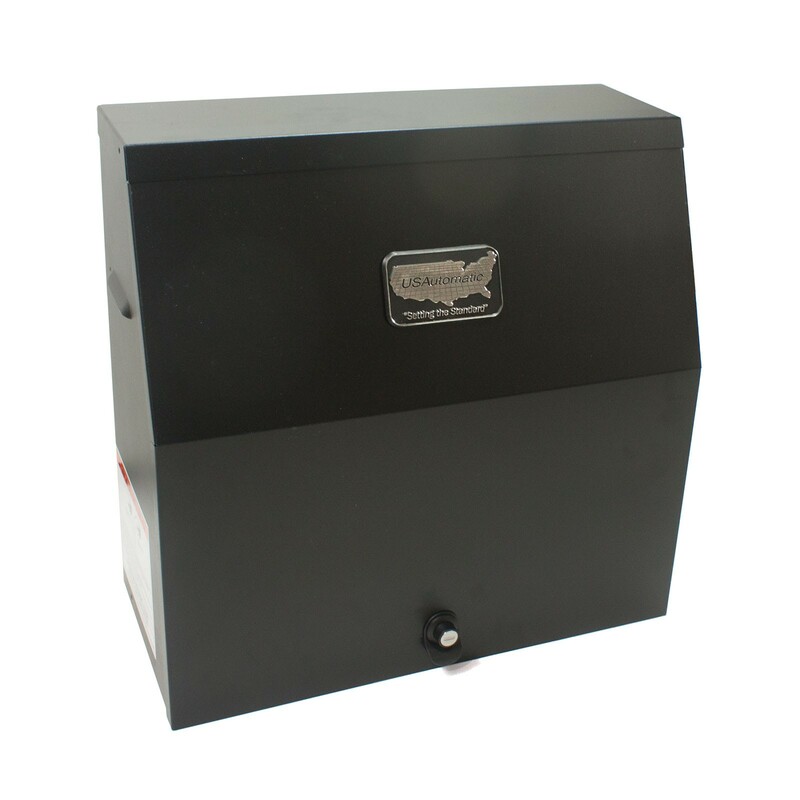 Made in the USA by one of the leading names in the industry! 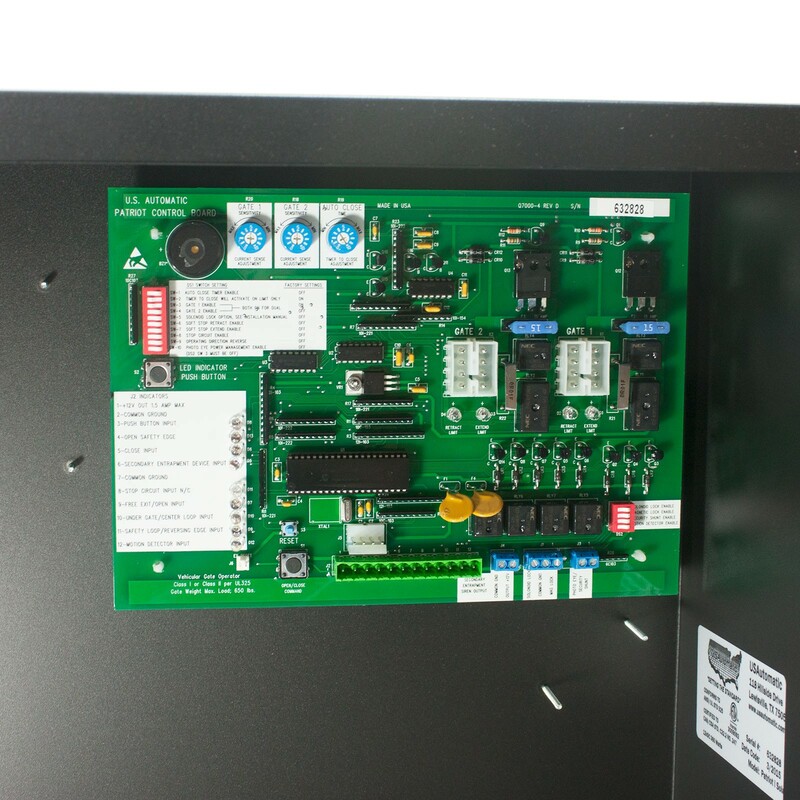 Owner's Manual Troubleshooting Guide Solar Manufacturer Certification Note: This operator meets the UL325 - 2018 safety standard. 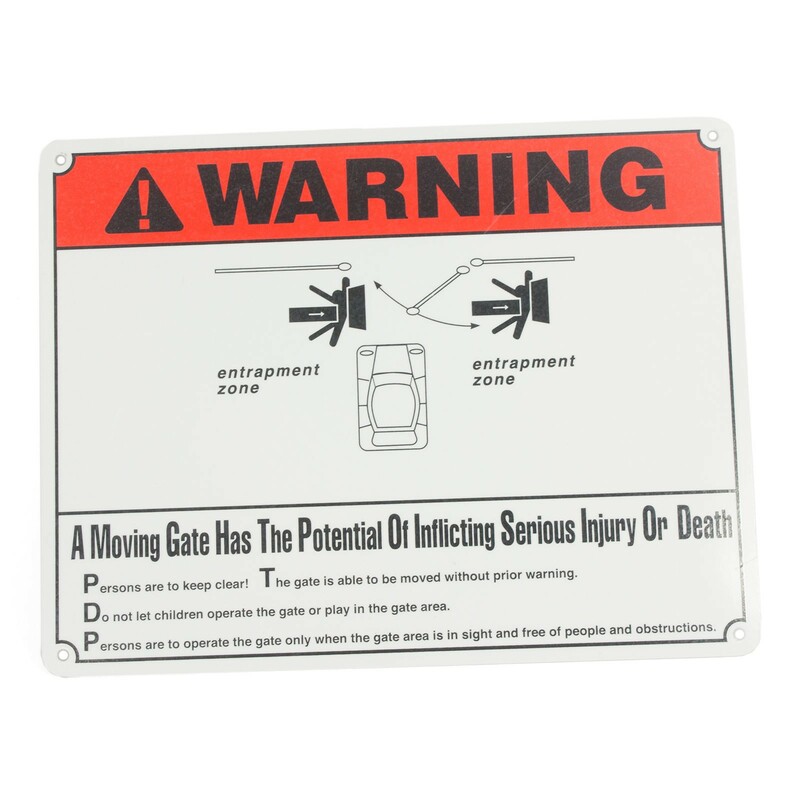 One Entrapment Protection Device is required for operation and included.